Sign up, get free stuff. 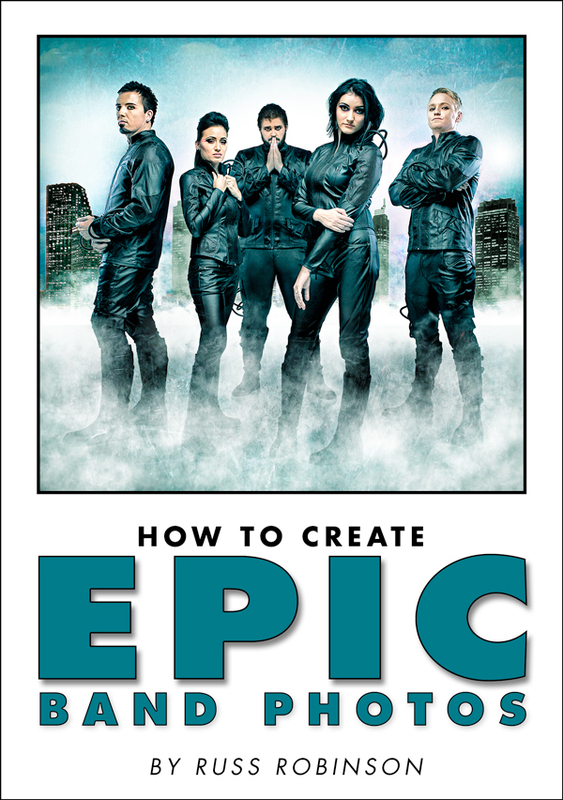 as well as a copy of our latest eBook, How to Create EPIC Band Photos. Great! Just tell us where to send your free eBook.